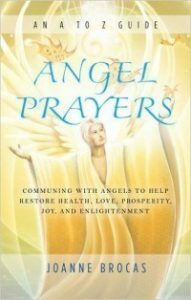 Susan ShumskyAward-winning author of Instant Healing and 12 other books. Paula RosenfeldShamanic practitioner and author of ‘The Oneness Blessing;’ How Deeksha Can Help You Become Your Authentic Self, Heal Your Relationships and Transform the World. Christine DayBest-selling author of The Pleiadian Initiations of Light, and the Pleiadian Principles for Living. Penny PeirceBest-selling author of Leap of Perception, Frequency, and The Intuitive Way. Jacky NewcombSunday Times best-selling author of An Angel By My Side. 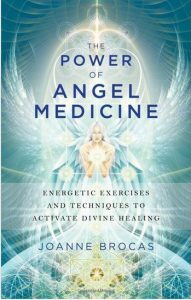 Diane GoldnerBest-selling author of A Call To Heal, and How People Heal. Norman ShealyMD, PhD, author of Energy Medicine, founder & CEO, National Institute of Holistic Medicine. Rev. Colin Fry Sunday Times best-selling author of By Your Side. Karol K. TrumanBest-selling author of Feelings Buried Alive Never Die. 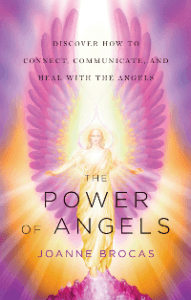 Theresa CheungSunday Times best-selling author of An Angel Healed Me.